I told myself about a month ago, that I would start running again. I didn’t run a single race the whole of 2011. And so I signed up for the KRRA Half Marathon with only 4 weeks to really train. The last time I ran this race was 2 years ago in 2010, where I finished DEAD LAST (yup, DEAD LAST). 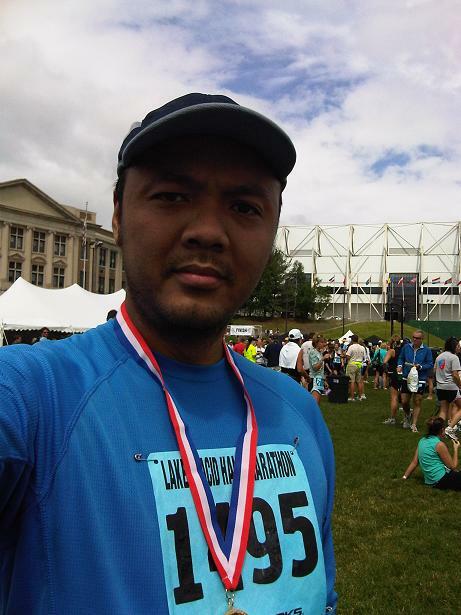 The last half marathon I ran is actually the one in Lake Placid, also 2 years ago, which I must say was one of my most enjoyable runs/vacations I have ever had! So how did this run go? First off, just like my previous KRRA half marathon, I didn’t have much time to train. But I have been running short distances as often as I can (usually 5km 1-2 times a week). And so my “readiness” to run a half marathon was pretty much the same as 2010. I have run a few half marathons before (although several years ago). But was I setting myself up for another last place finish? Out of sheer paranoia, I checked the results from 2011. And I was relieved to find that there were a couple of runners above the 3-hour mark last year. So I’m thinking if those guys ran again this year, I might not be last this year. Perhaps that was wishful thinking. I was looking through my old blog entries and came across my experience running the KRRA Half Marathon in 2010. And I realized that I didn’t run any half marathons the whole of last year (2011). So I thought to myself, I should really run AT LEAST 2 half marathons each year. And it doesn’t have to break the bank. The KRRA Half Marathon in is Kingston every April, and the Brockville Half Marathon, held in September, is only an hour’s drive away. So anyway, that’s my new resolution moving forward. I’ve just registered for the KRRA Half Marathon, which will be on April 29, 2012. That gives me about a month to train. Just like 2010, I’ve only been running short distances these past months (about 5km or so). So I should have time to run longer distances in preparation (maybe get a couple 10-km and 15-km runs in). And also, I should stick to my old running shoes for this run (although some new ones are probably due). Another positive note, last year’s run saw a few slower runners. So if the participants this year are like last year, I shouldn’t be dead last again… hopefully. 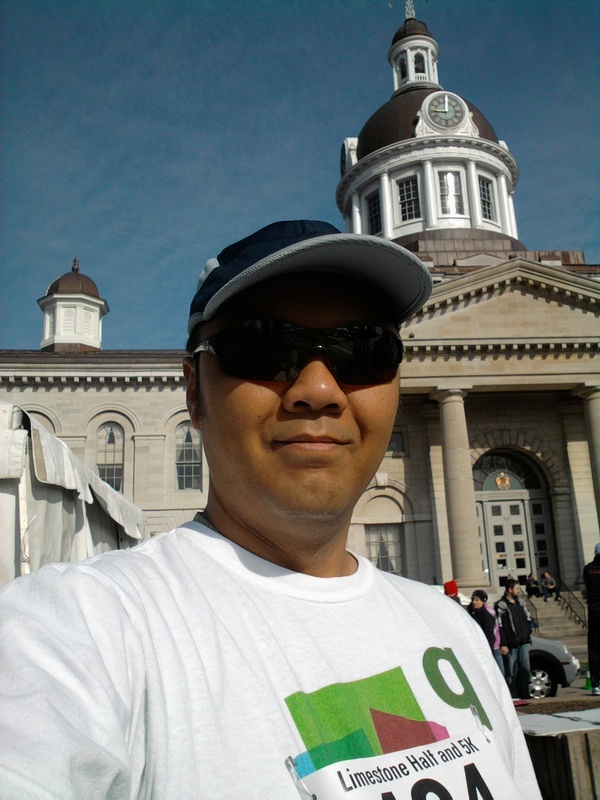 Also, I will most likely try to run the half marathon portion of the Ottawa Marathon, which is scheduled for May 27. I don’t think I’ll be able to make the Brockville Half Marathon this September, because I would have just gotten back from Malaysia, and will probably be busy getting everything (kids and all) ready for the new school year. 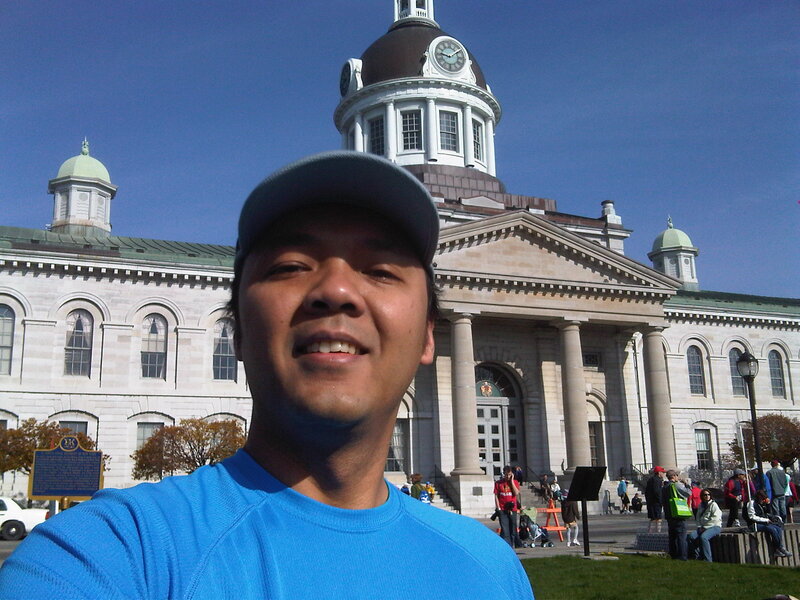 Incidentally, I’ve never actually run the Brockville Half Marathon, because in the past, it coincides with the fasting month of Ramadhan. I will definitely try for next year. But for this year, I should still aim for another race in the Fall, maybe in late September or early October, before it gets cold. I’ll be sure to blog about the races I run. Hard to believe, it’s been a little over 2 weeks since I was in Lake Placid running a half marathon. I had an excellent time there with the family. My wife blogged about it, and my children have an episode about it on the Melur and Arman Show. All-in-all, it was an excellent family vacation. But at the request of my wife, I’ll take this opportunity to blog about my actual running experience at Lake Placid. Unlike my last run only 7 weeks prior, I did spend a little more time training for this run. I didn’t train as much as my previous half marathon last year in Vancouver where I finished in under 2:10. But I was expecting to finish way better than my dismal 2:30 last place finish at the KRRA Half Marathon. I was confident, and excited. I was spending money to come here after all, and I need to make the trip worth while.